For more than a century, horse racing’s elite owners and trainers and the sport of kings’ most eager followers have been buying their thoroughbreds from William Inglis and Sons. 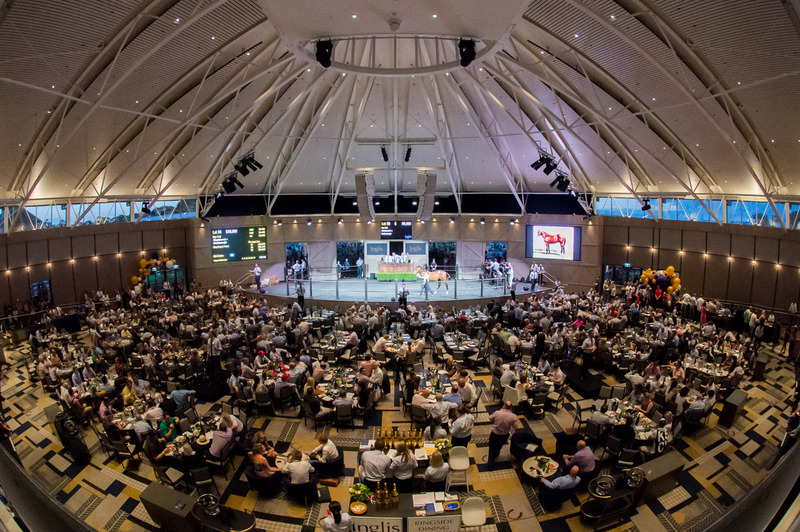 On April 9 and 10 the tradition continues with the Easter Yearling Sale, held for only the second time in 114 years at Riverside Stables at Warwick Farm, in Sydney’s south-west. The Inglis Easter Yearling Sale is the best of the best in thoroughbred sales, bringing together the pick of one year old horses from around the country for auction to in-the-know local and international buyers. The Inglis brand began as livestock and produce before moving into thoroughbreds in 1906, recognising that the advent of the motor car would render horse-drawn vehicles redundant. 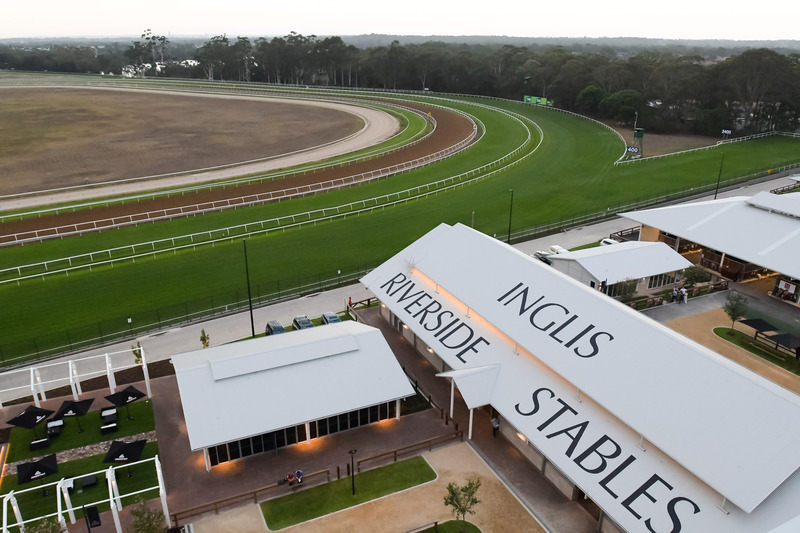 Since then, some of the best horses in Australian history have passed through the ring at the famous Newmarket Stable’s and, since 2018, the new Riverside Stables at Warwick Farm. “When we started selling yearlings in 1906 at Newmarket in Randwick, it was the Easter Yearling Sale that was the first sale held. It’s grown in stature since that first day, with 450 yearlings catalogued this year, and we’ve kept it at a really select level – you have to have confirmation and breeding to get into the sale. It averages much more than any other sale in the country,” Mr Inglis says. In last year’s sale more than 22 yearlings sold for $1 million or more, and 71 lots sold for $500,000 or more, with the top lot fetching $2.3 million. The success of horses coming from the Inglis sales ring is unmatched, as they were the only sales company to sell a 2-year old winner in Group 1, the highest level of Australian racing, last year. Inglis’ sales record includes 20 winners of the Golden Slipper, the richest race for two year olds in the world. Famous horses to come through the ring include Black Caviar, She Will Reign, Jameka and Chautauqua.